When you are thinking of your getting ready photos, think about how much light that area receives. 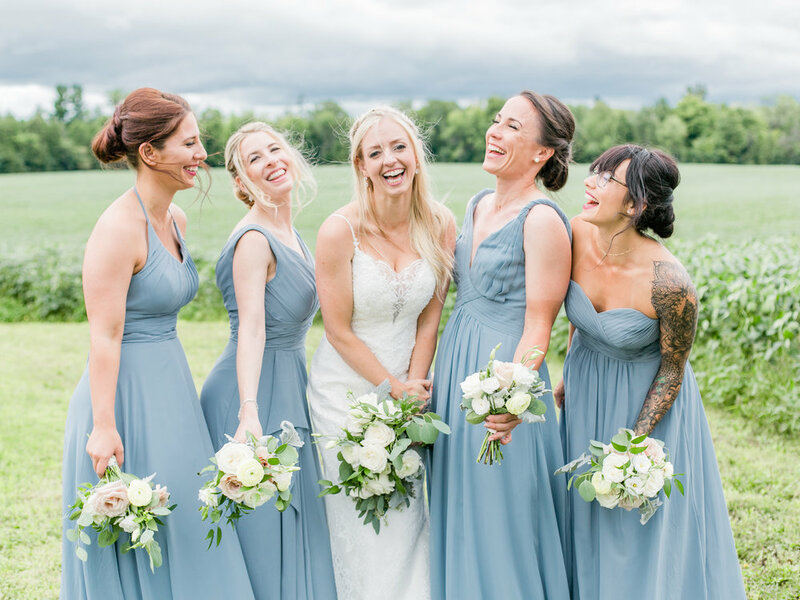 If you are dreaming of bright, light and airy images of you and your besties getting gorgeous for the big day, my biggest suggestion is to look at the space first. Some of my absolute favourite places in Ottawa for getting ready locations are: Stonefield's Bridal Suite, Andaz corner suite (windows galore with minimal decor keeps the focus on you!) or Brookstreet hotel in Kanata. Make sure you do a site visit before booking and arrange a viewing of the room. Once inside, turn off all the light switches, open the curtains so that you can see how light and bright the room actually is. The more light the better! If you are unsure, take some quick photos with your cellphone and share them with your photographer. Tip: On the morning of your wedding, make sure you keep the room you are getting ready in as tidy and clutter free as possible. Not all photographers are as OCD as I am or may not have the time to tidy it for you! Think about the bossiest person in your life. You know we all have them! Do they know all of your immediate family? What about your grooms? If the answer is yes, allot them to wrangle these people for the family photos portion of your day. 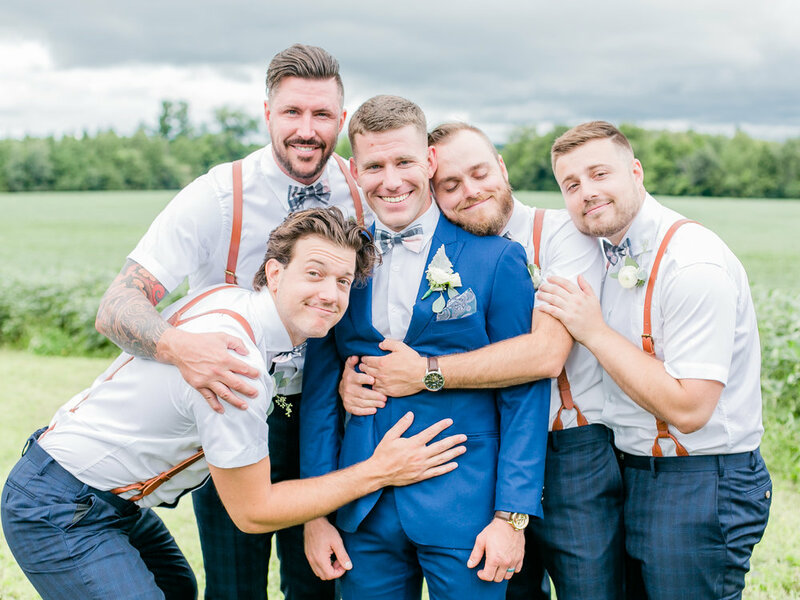 Tip: I always recommend to my brides to write a list of all the family photos that they want, so that this portion of their day can be run smoothly and efficiently. If there are elderly people or children in these groups, we always start with them so that they can be dismissed to go off and party first. Not sure how long these types of photos take? 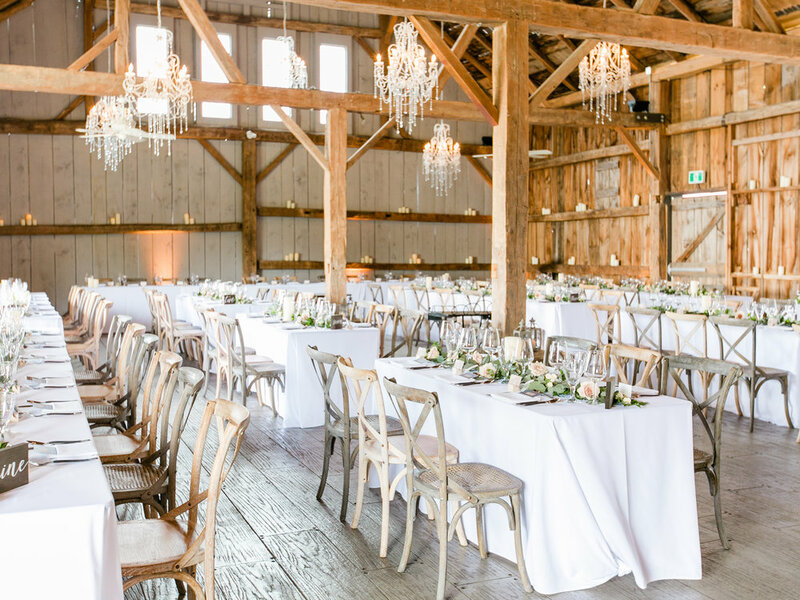 Check in with your photographer with the list prepared! One of the most important parts of the day are the bride and groom portraits. Not only for the photos, but for the time away from the crowd as newlyweds to enjoy some time together. It's a great time to reflect on the ceremony and take in this moment, your first day as husband and wife! Make sure you allow 45-60 minutes for the bride and groom portraits - just the two of you! You will look back on these photos and be thankful you took the time to do these. I recommend to all of my couples to schedule this time together the hour before the sun sets. If you are looking online for sunset timings, make sure you are aware that the time listed is the time that the sun is down. Best yet, if you are unsure - check in with your photographer! Our team is always happy to help. When it comes to your wedding reception, lighting has a huge roll to play in how your photos will look. If you're having a completely open-air reception, under the stars, I recommend using as much extra lighting as possible, such as strands of festoon lights and candles in hurricane vases. Tip: Fairy lights are not enough on their own. Festoon lights are a larger and better option. The extra lighting will help warm up your photos and add a prettier, more dynamic element. I would also recommend if your reception is indoors, that you investigate the lighting before you book. If your venue has ugly fluorescent lights, it will be worth the investment to hire a lighting company to install alternate lighting for the evening. Planning your timeline is a huge tool that all of your vendors, guests and wedding party will use on the day of your wedding. A few things to keep in mind while planning your timeline. Details Help Tell The Story. Every photographer is different as are their styles. Some photographers are sticklers for the details (like us!) while others don’t quite pay attention to them. Details are huge and what you’ve been planning for the past year (or so). When it comes to creating your wedding day album, these detail shots really help tell the story of how your day looked and felt. If this is important to you, make sure you see lots of details in photographers wedding portfolio to ensure they care about the details just as much as you. Leave buffer time and be realistic with travel times. Feeling rushed on your wedding day is no fun and what is even worse is missing key events altogether because other portions of your day ran longer than expected. 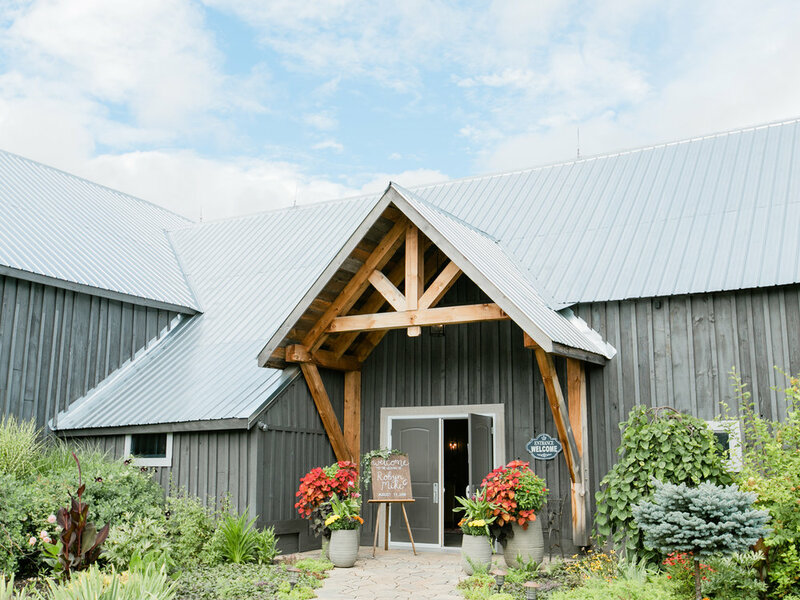 If you are traveling from your ceremony site to a reception site or alternate photo locations - actually do the drive during the time of day you will be traveling. Are you traveling through rush hour traffic? Are there any special events happening on your wedding that need to be considered for road closures? Some things can be out of your control but hiring vendors that know their timing and are seasoned pros will help keep things on track to avoid this rushed feeling on your wedding day. Consider when sunset is on your wedding day. Not taking advantage of the stunning golden hour (hour before sunset) for bride and groom portraits is really sad. I've never had a bride regret taking that time out of their day to capture these magically lit images of her and her new husband. Things like speeches, dances, cake cutting etc. can be done at any time during the reception but you cannot bring back the sun and the romantic environment it makes on your wedding day.